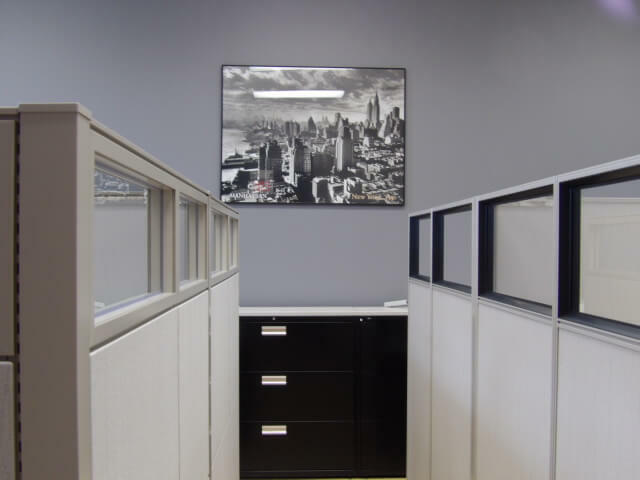 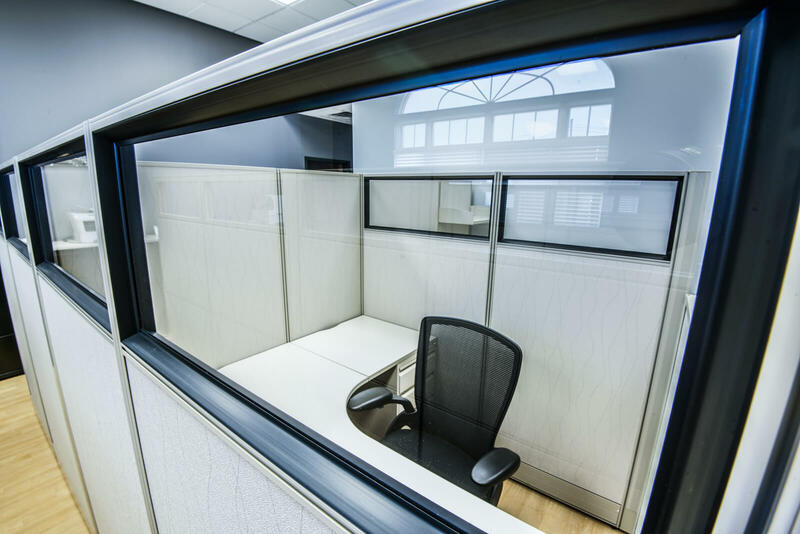 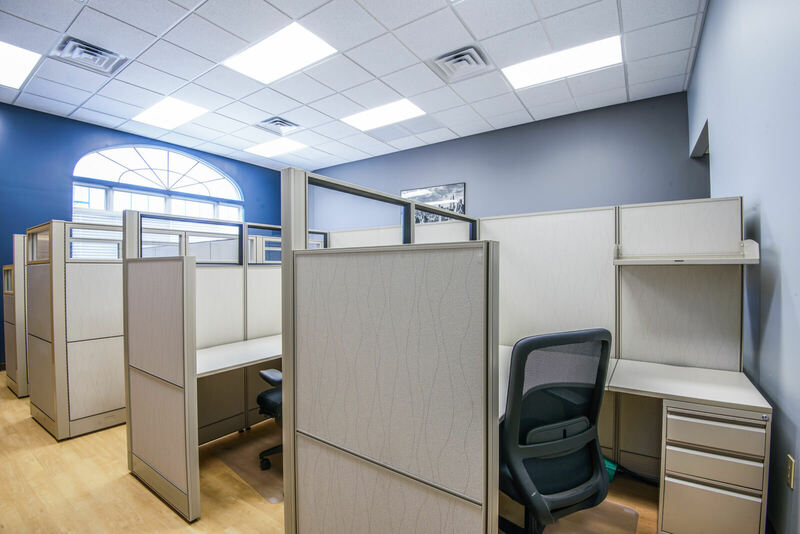 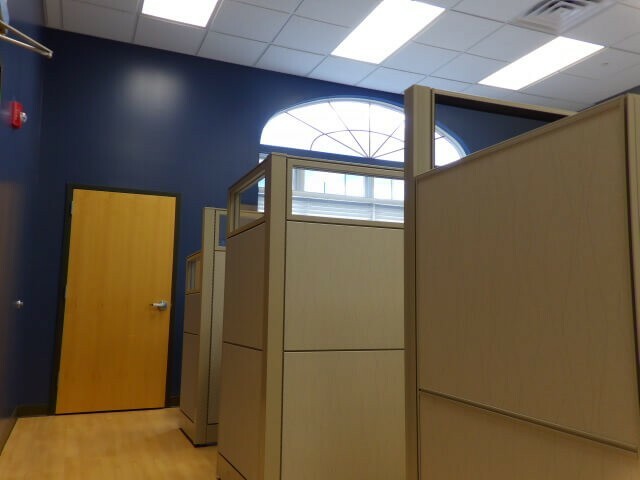 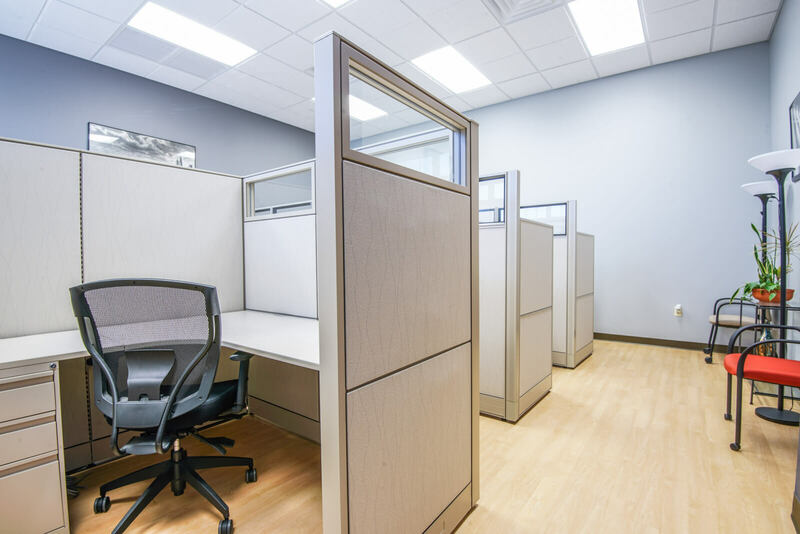 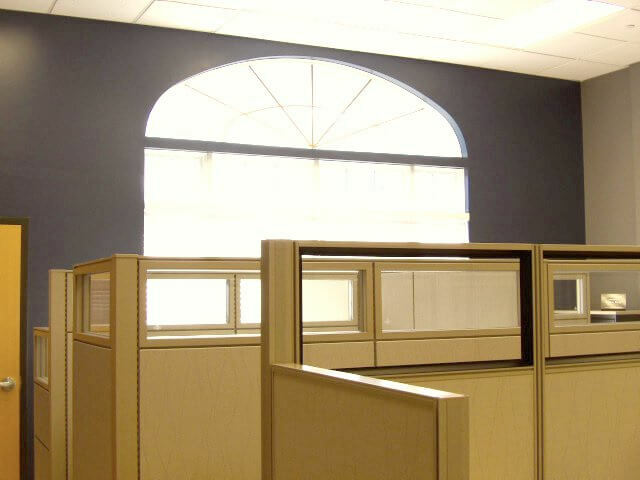 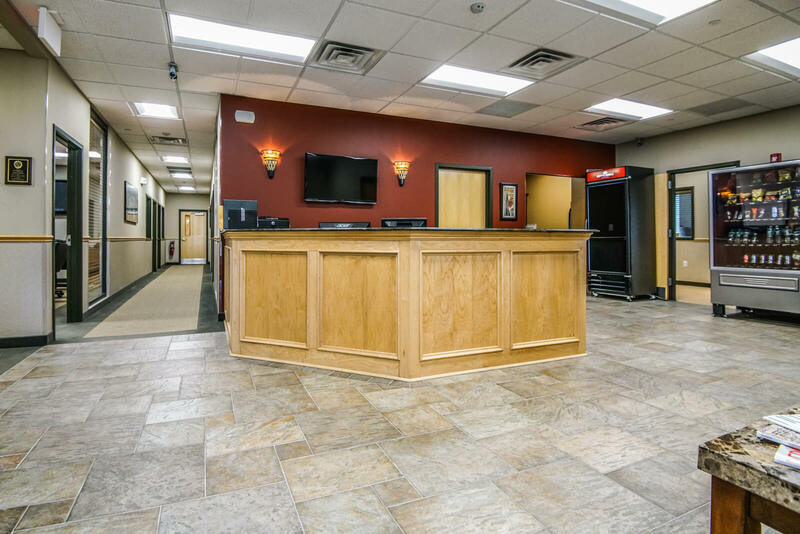 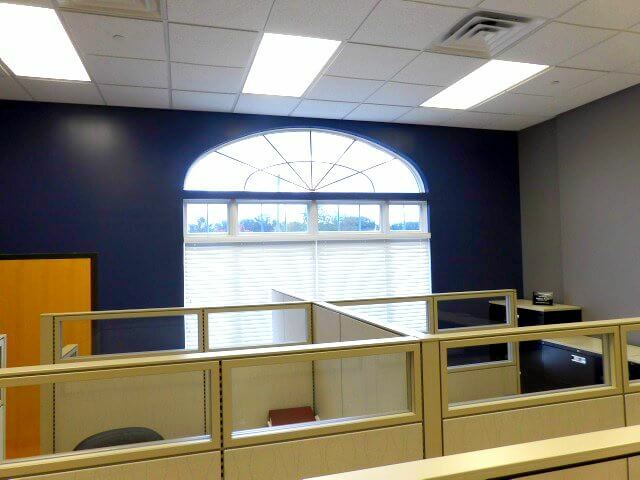 Are you seeking office space that is affordable, beautiful, and available for long-or short-term lease? 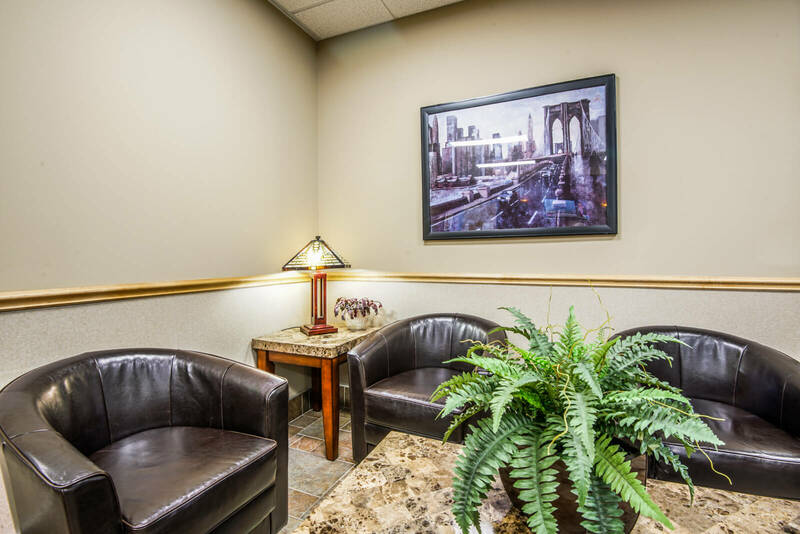 Do you want to be in a great location, with easy access to three major highways, restaurants with any cuisine your palate desires, and just 20 miles from New York City? 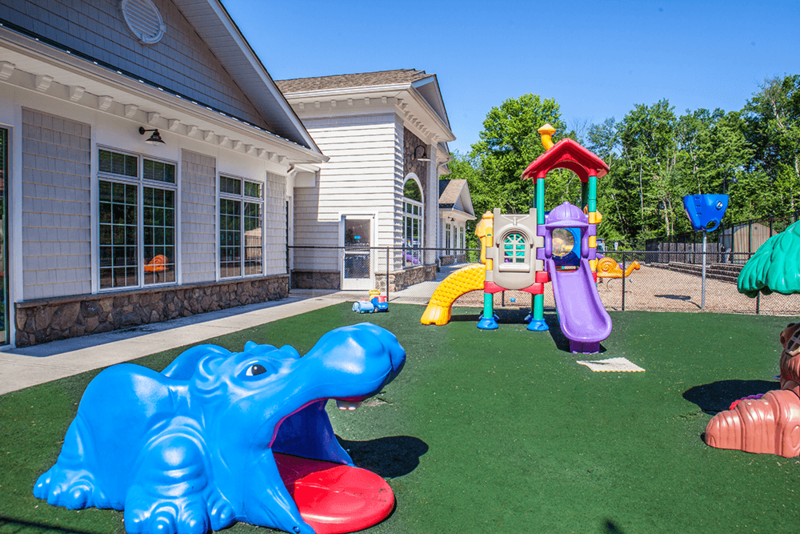 Do you need award-winning daycare just steps away from your office? 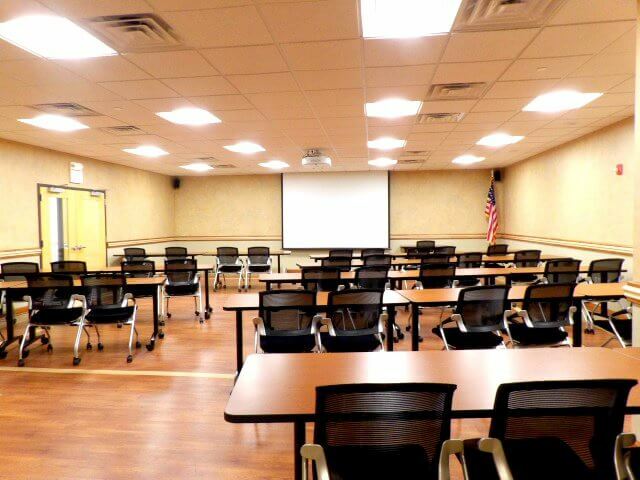 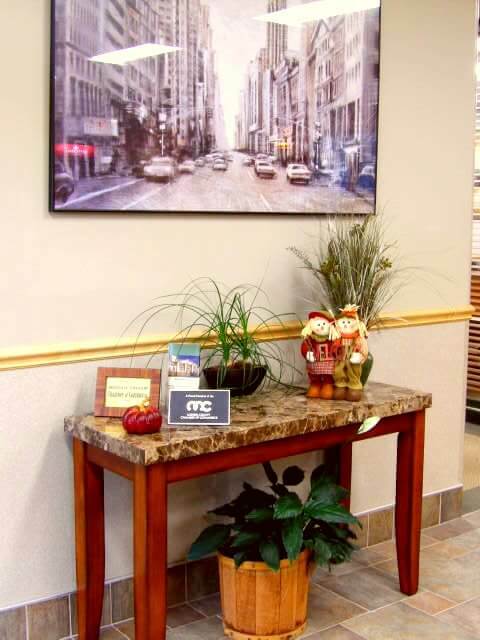 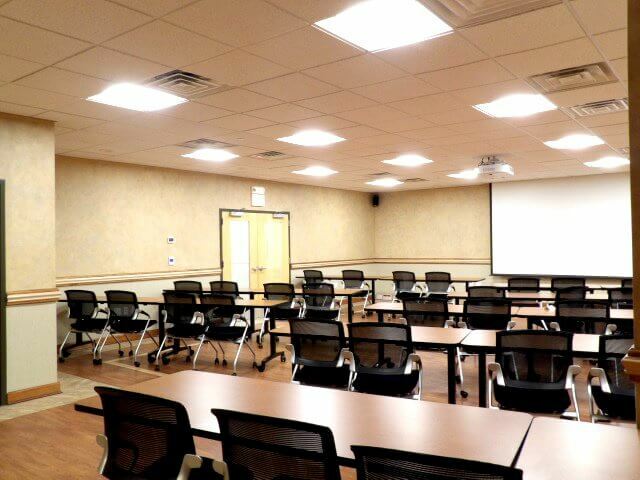 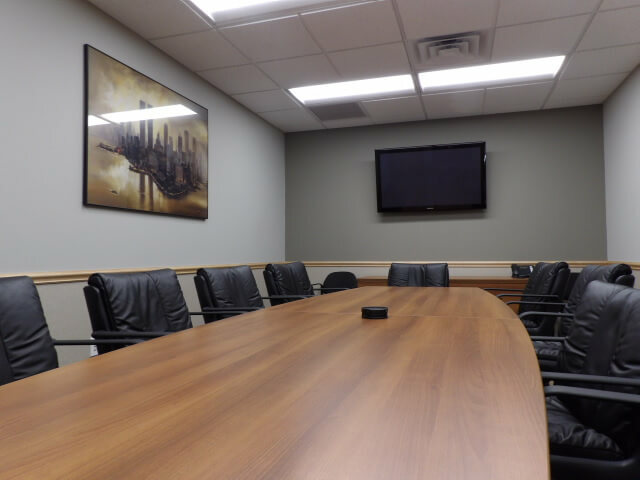 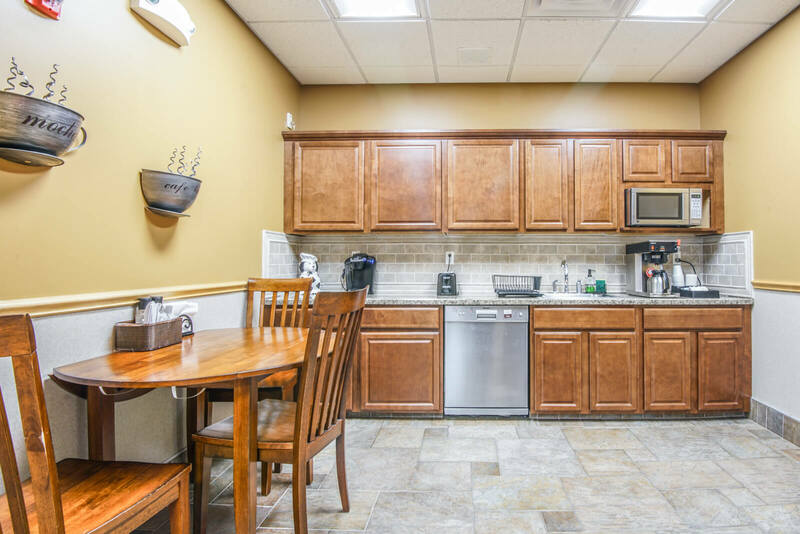 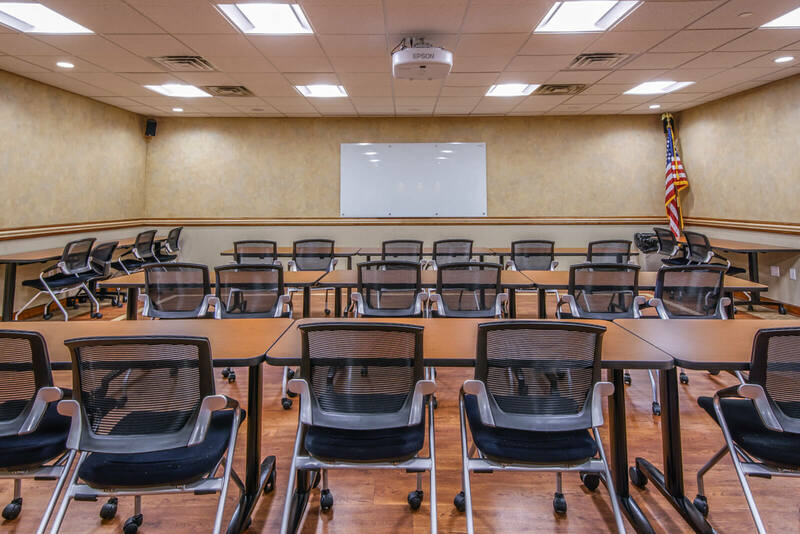 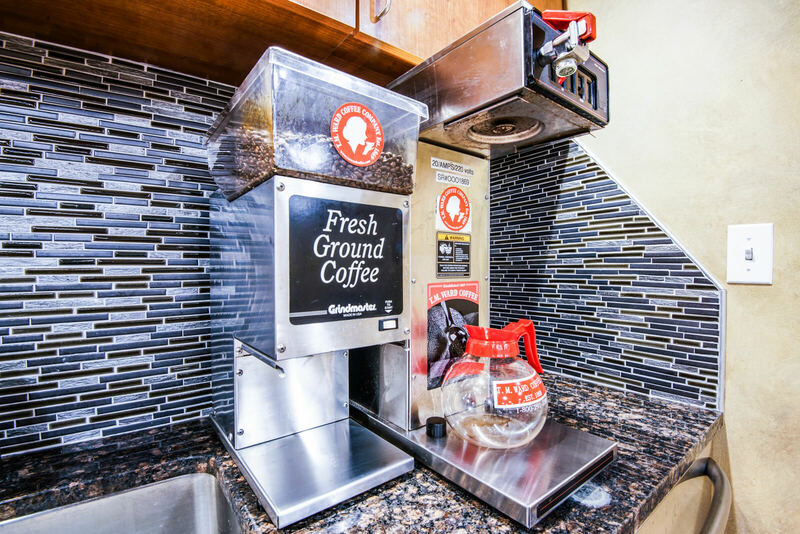 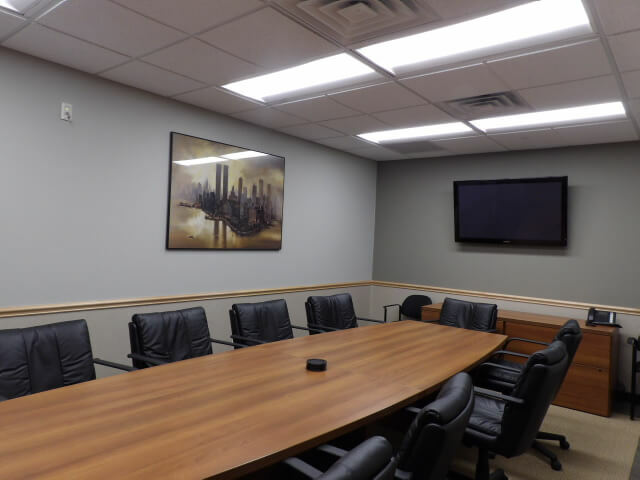 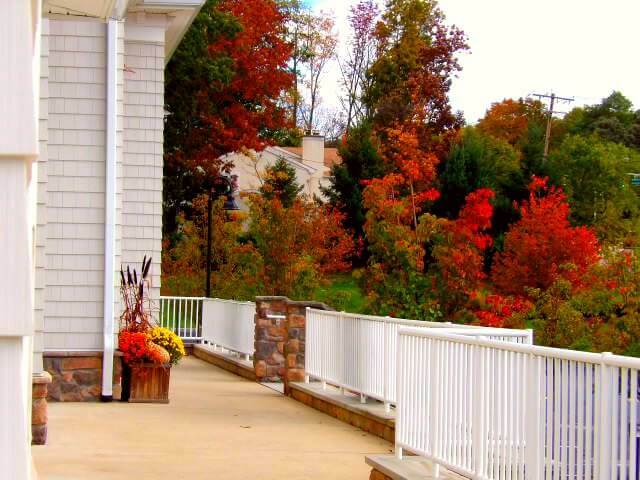 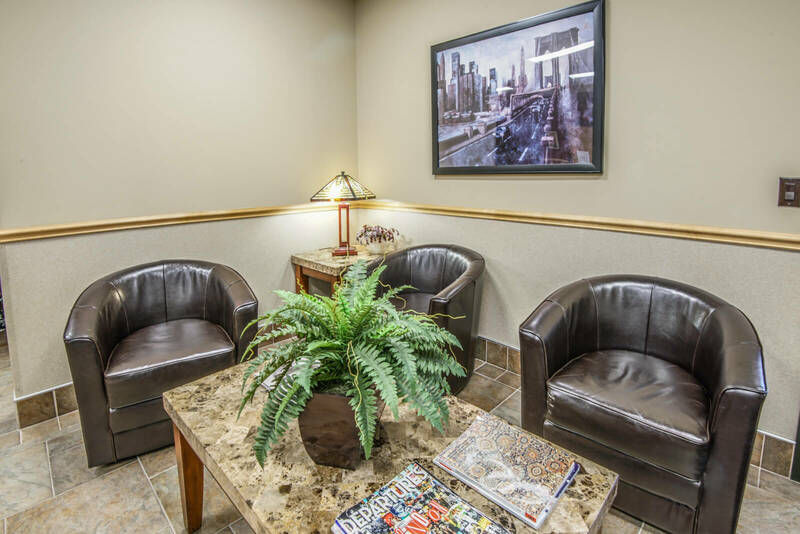 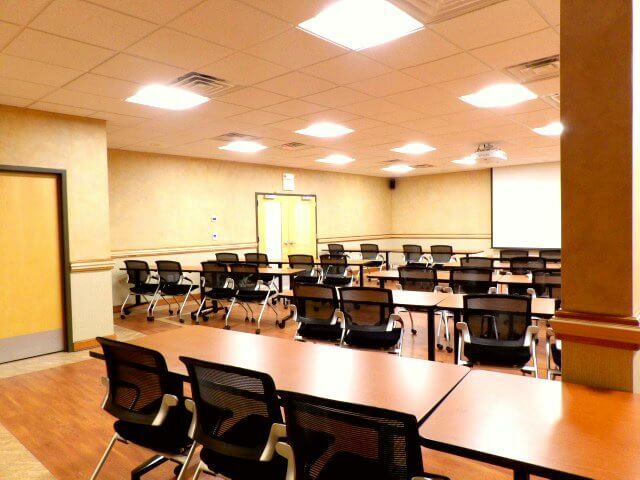 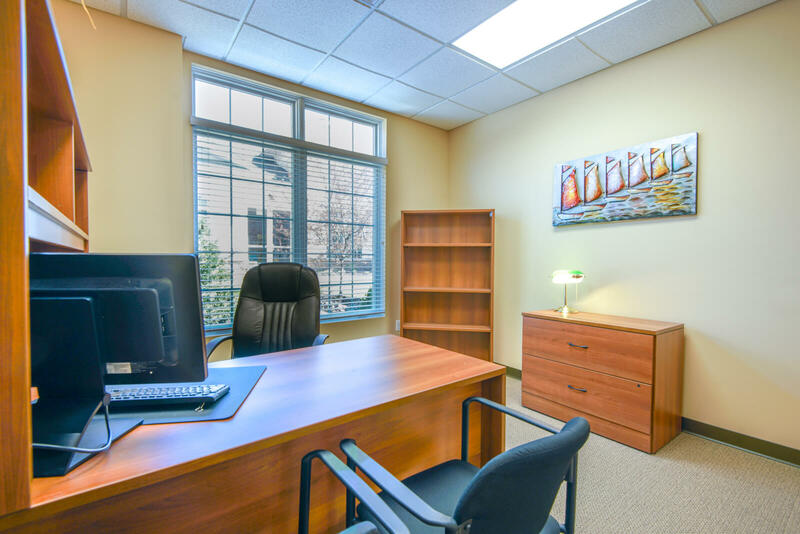 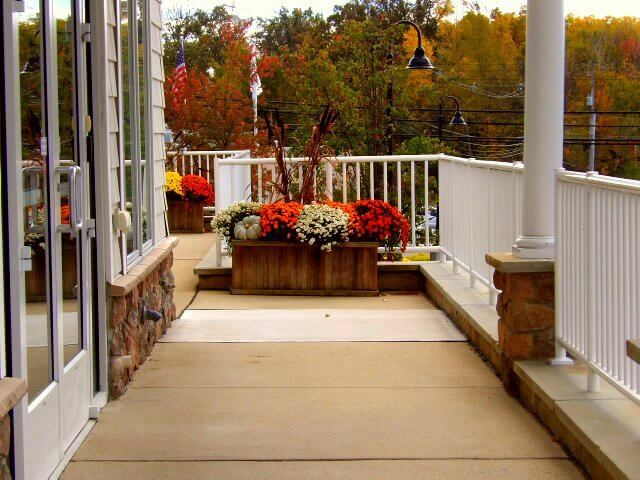 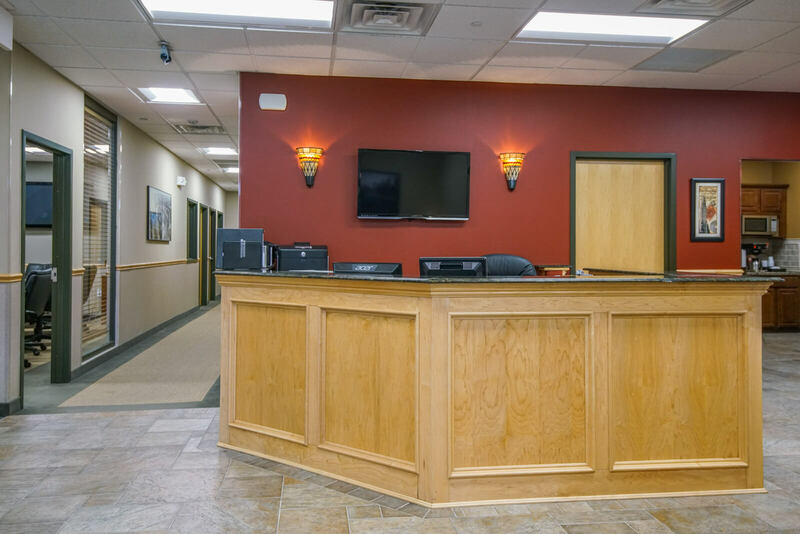 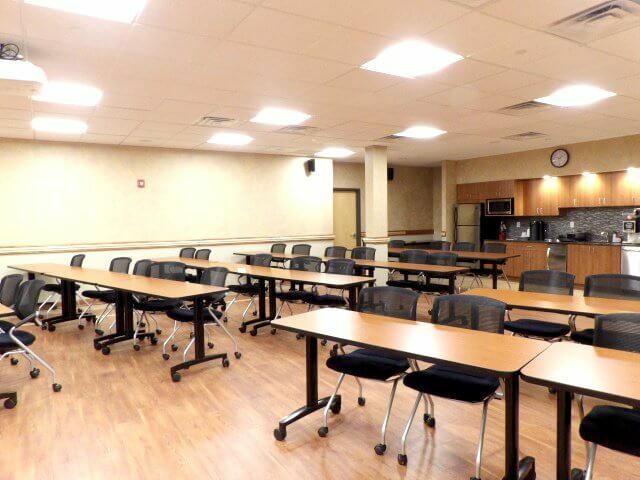 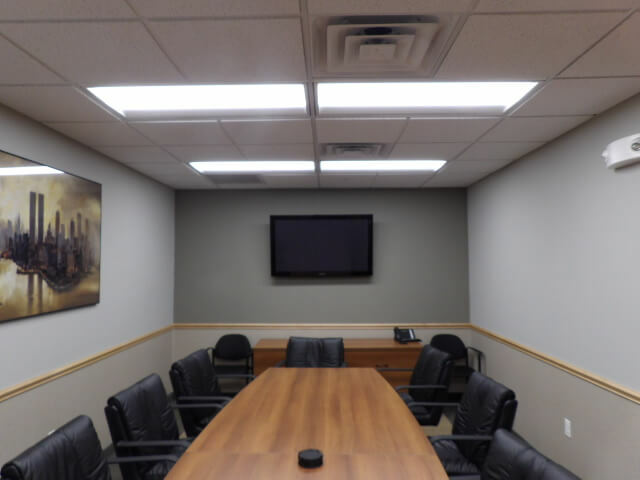 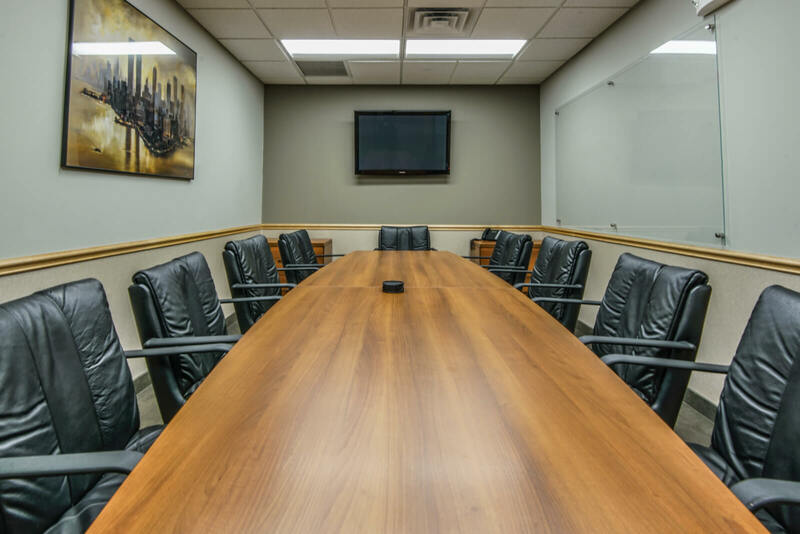 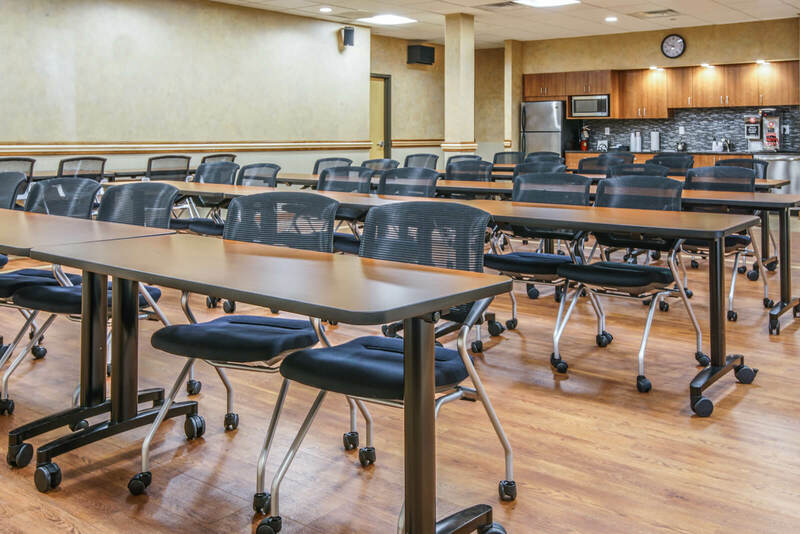 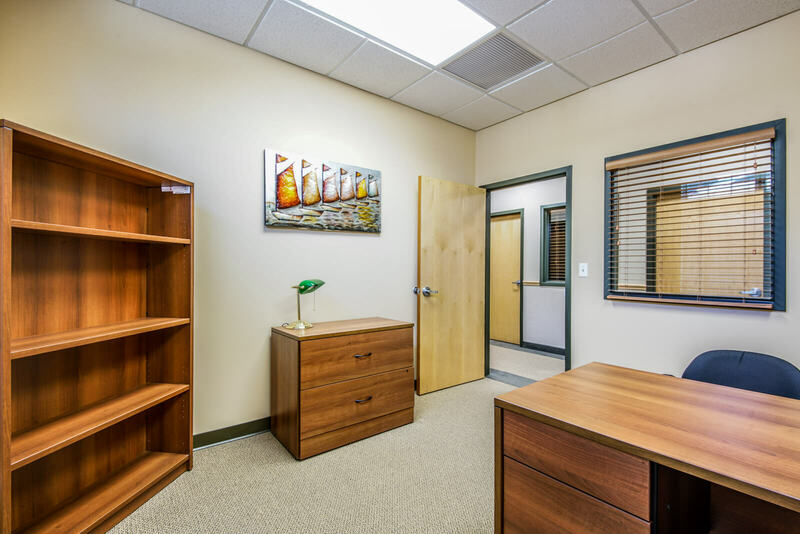 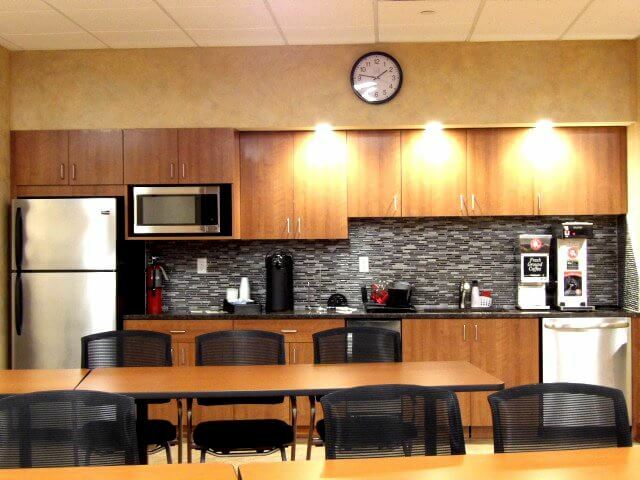 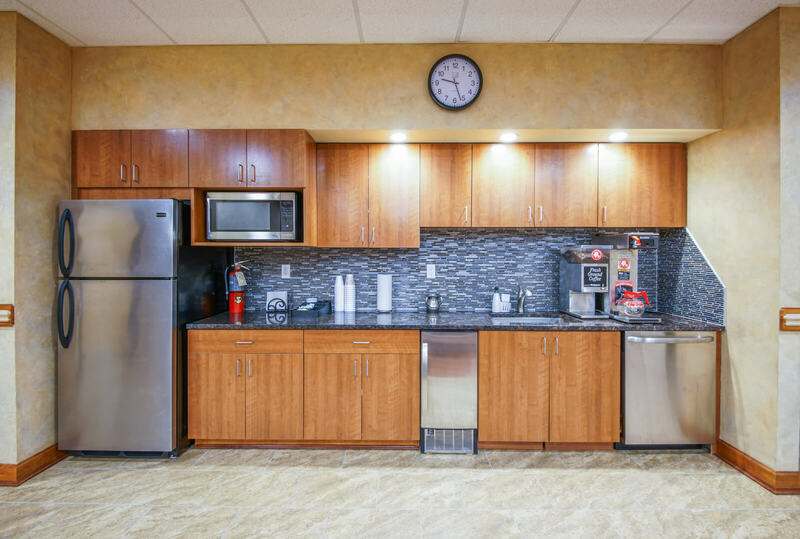 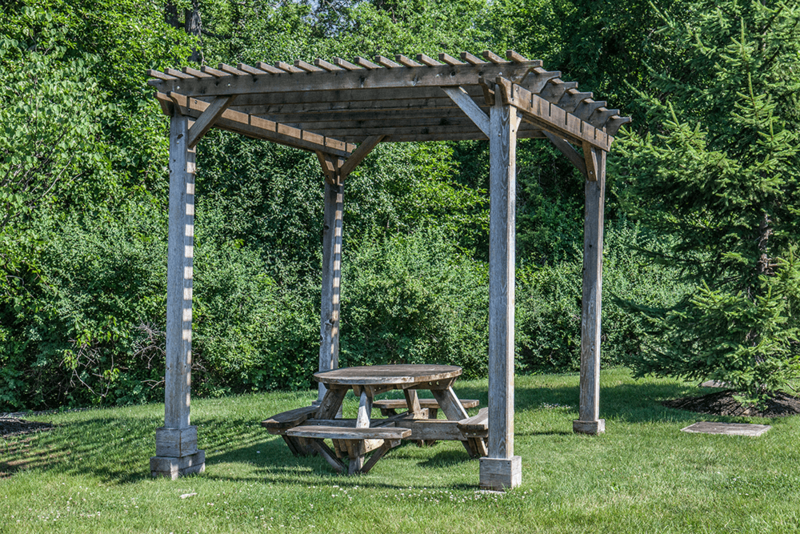 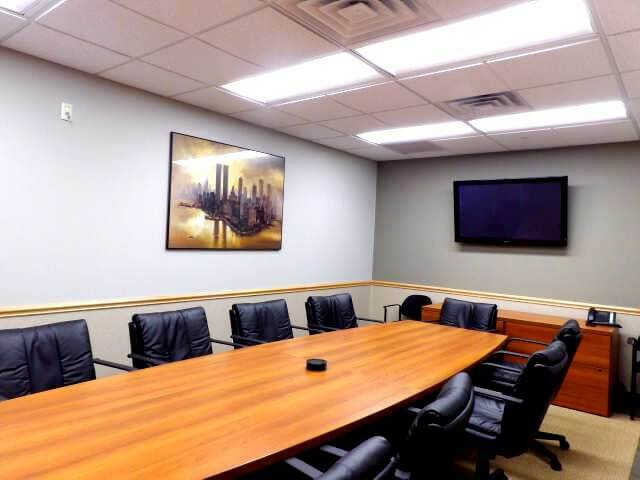 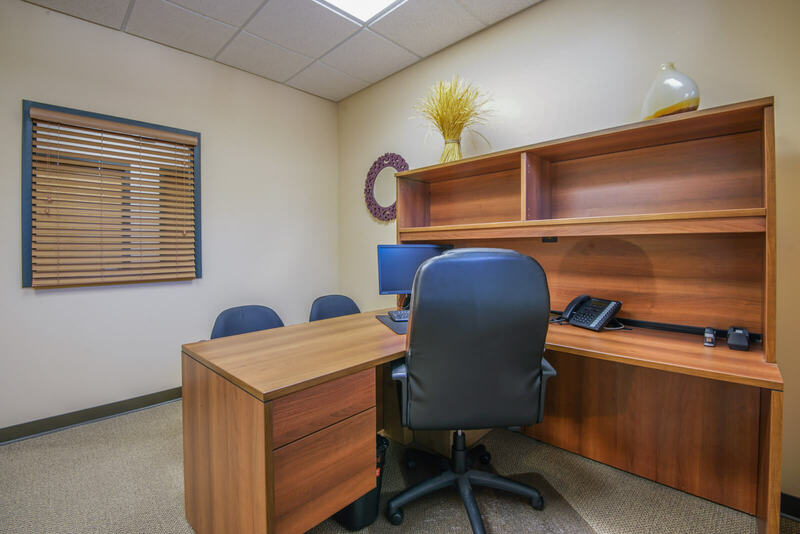 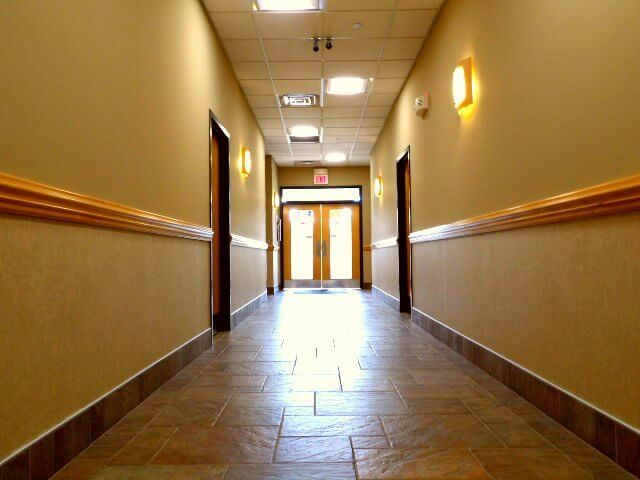 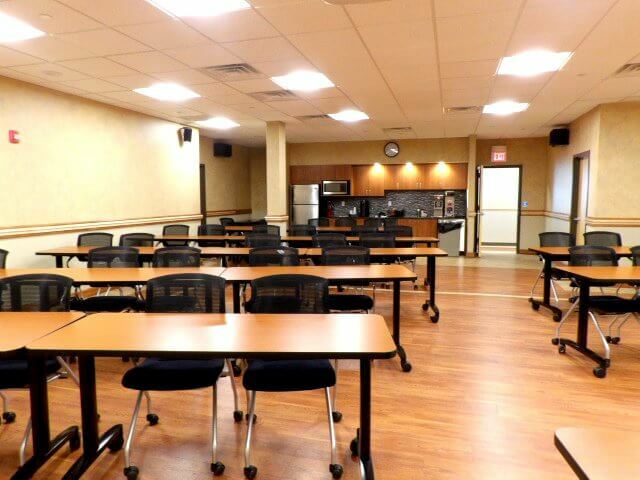 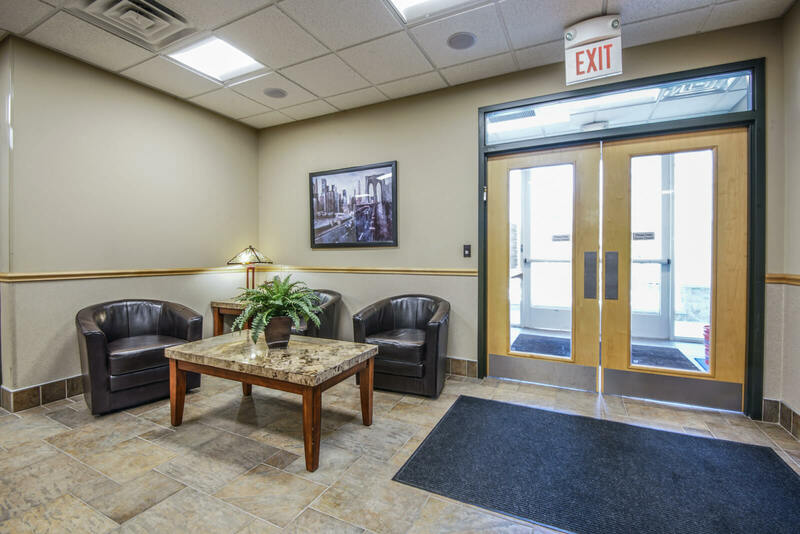 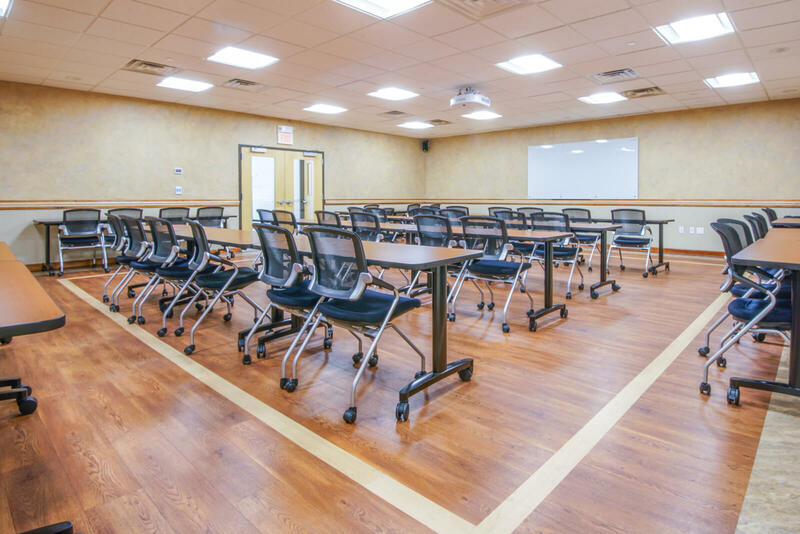 Montville Executive Suites offers a friendly, collegial atmosphere. 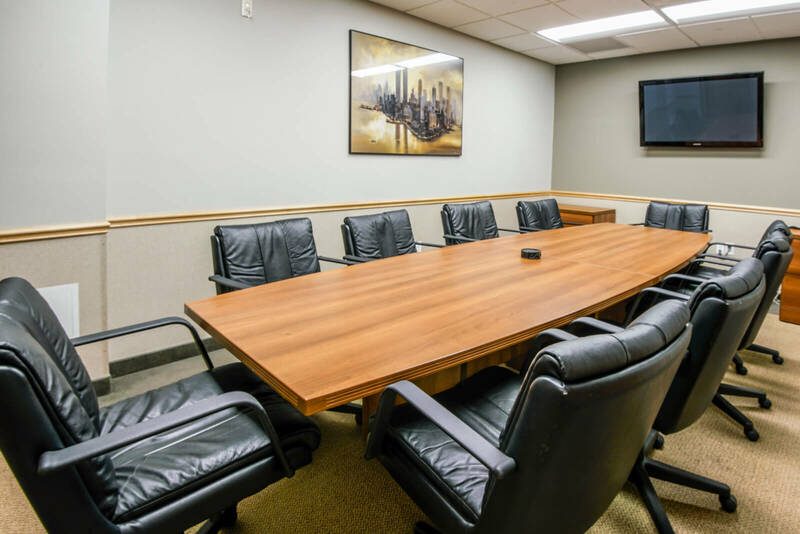 You will get to know the management and your office neighbors very well, helped along by our spur of the moment parties and gatherings. 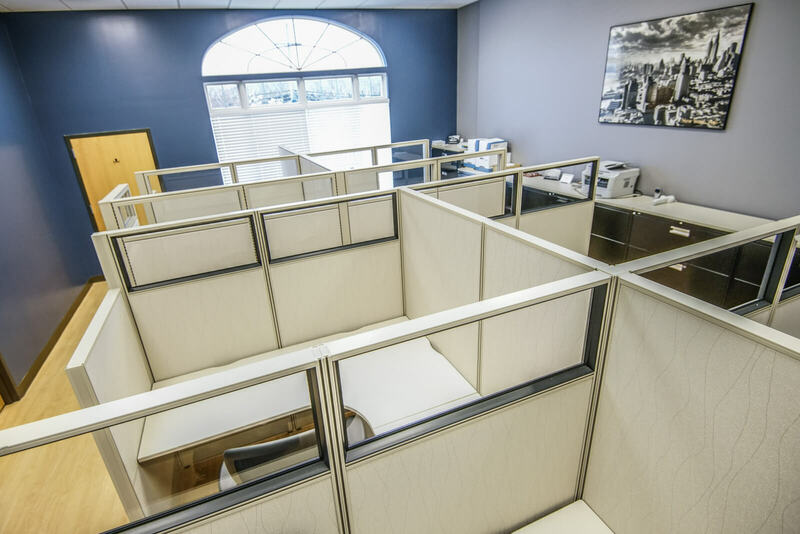 You’ll make business connections and friendships that can guide your business to the next level. 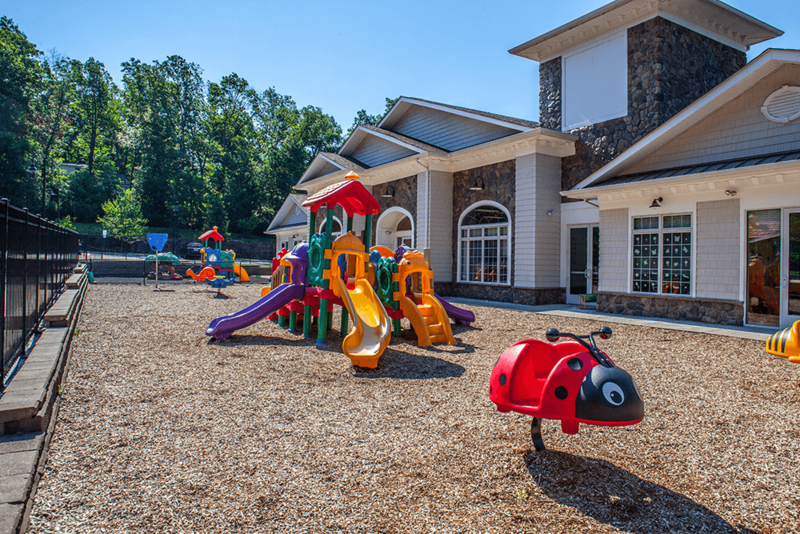 You will also have access to the best daycare in the area, only steps away at Little Learner Academy. 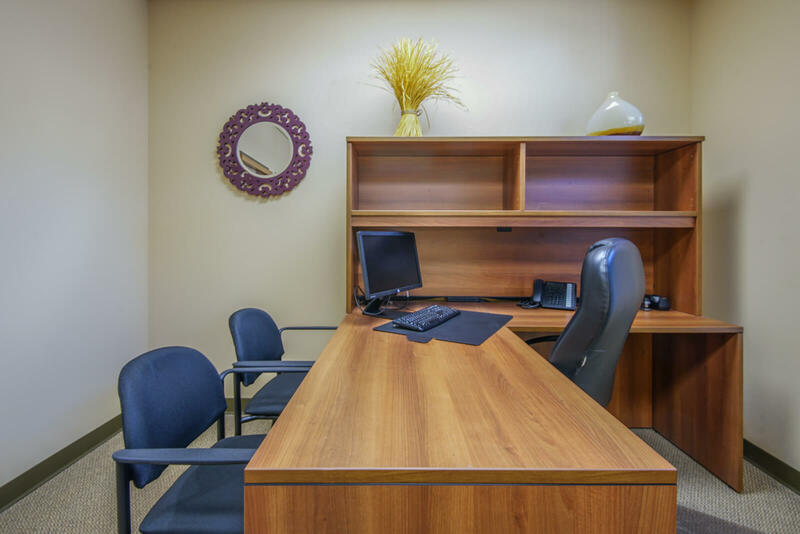 Your little ones will be well taken care of while you can work comfortably. 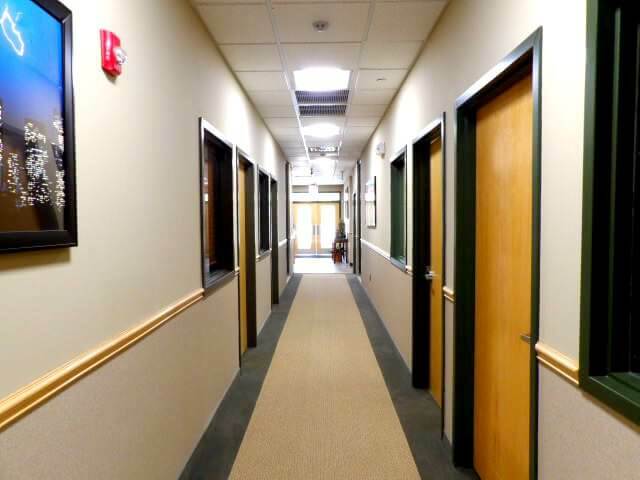 We will be happy to arrange a tour of the facility upon request. 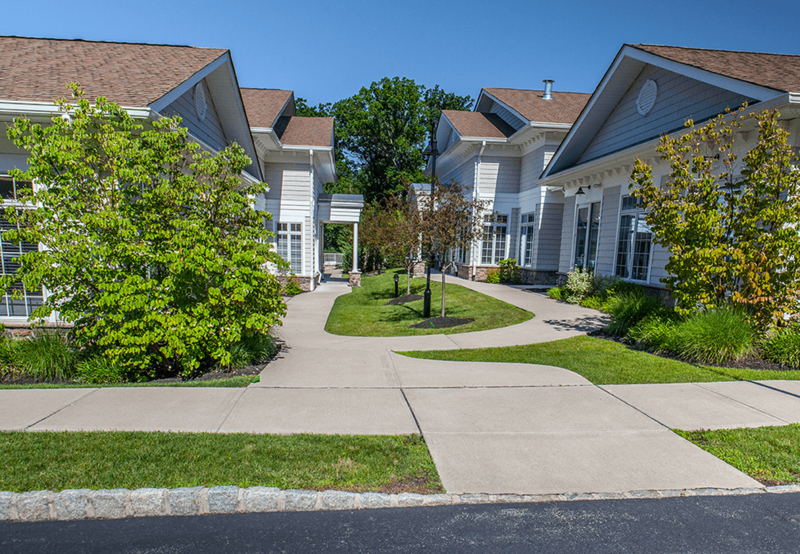 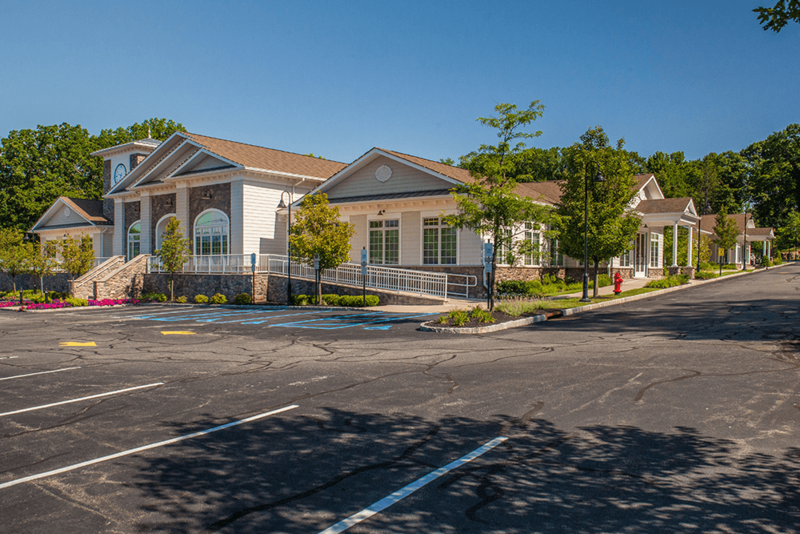 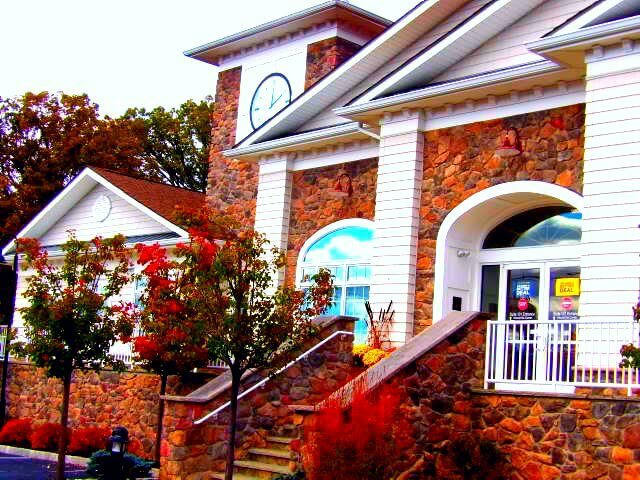 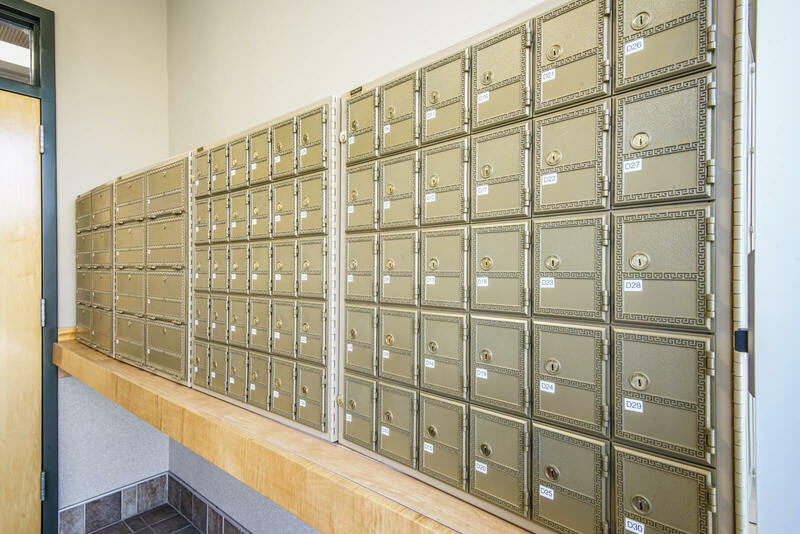 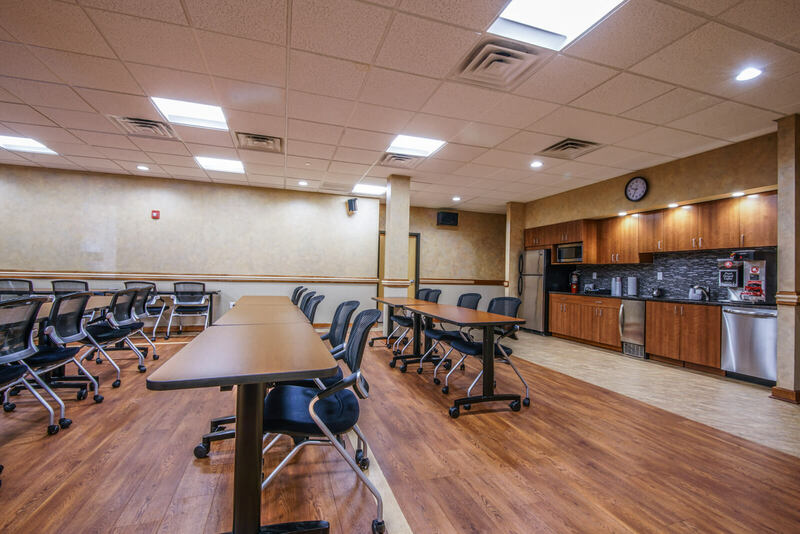 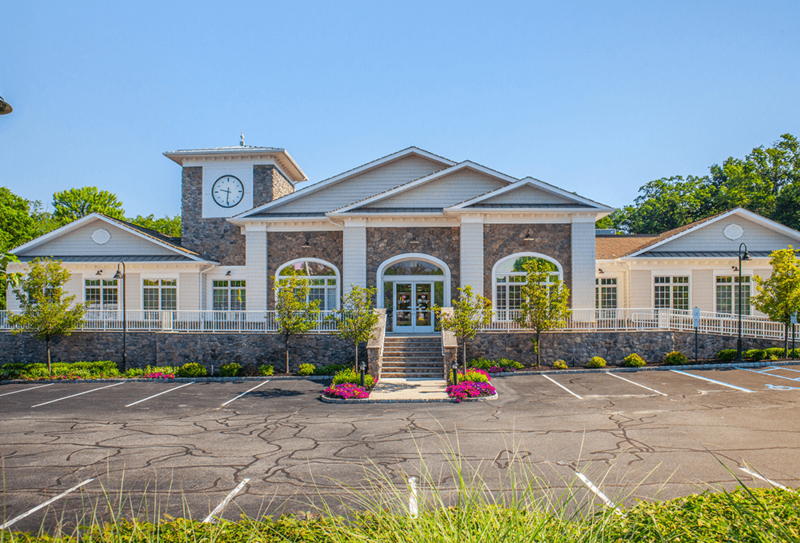 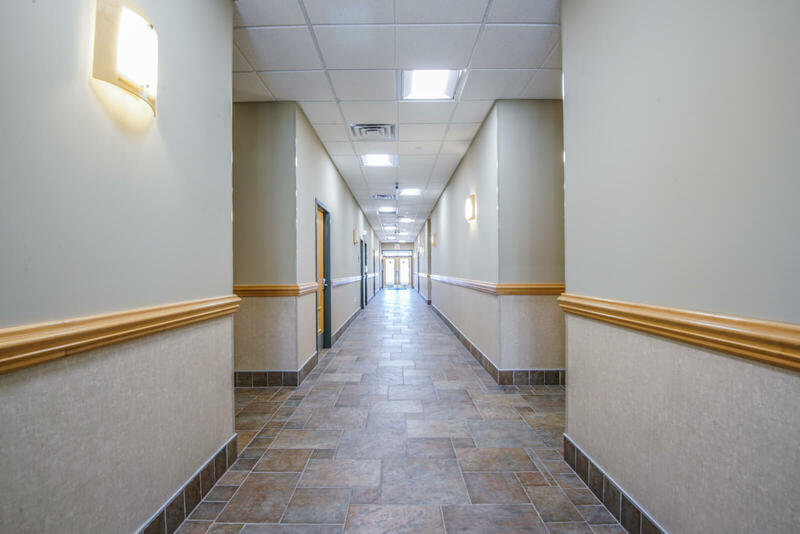 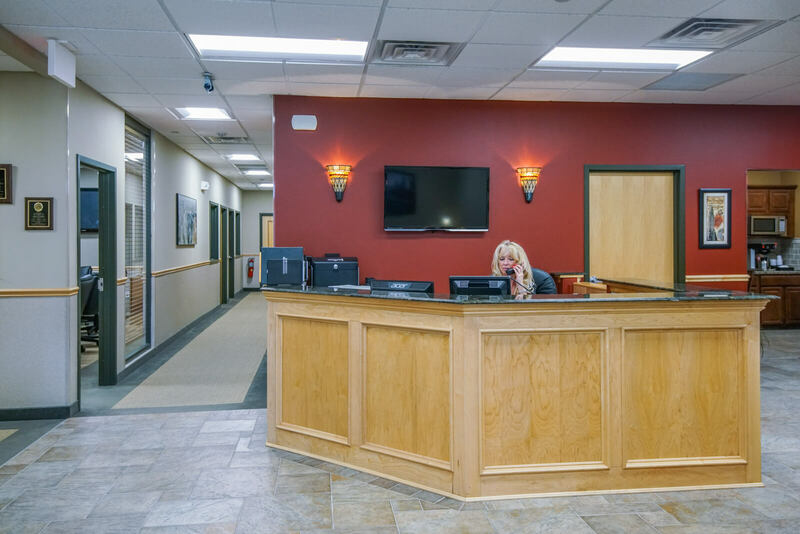 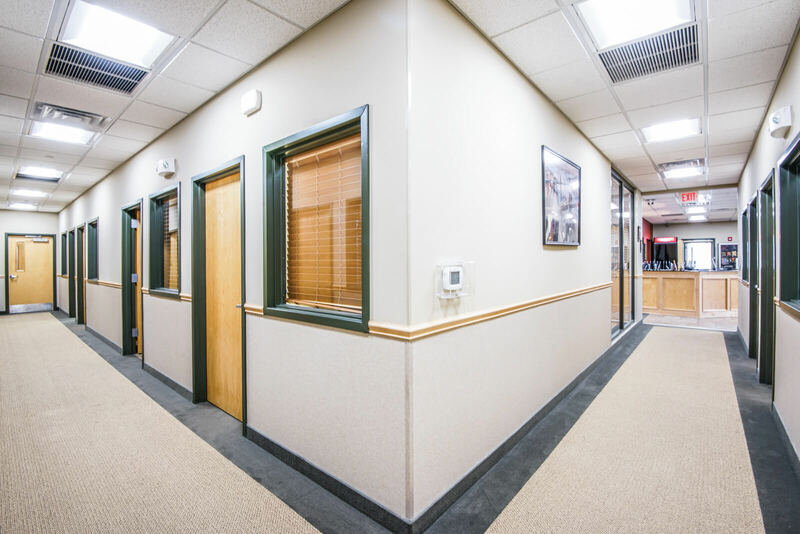 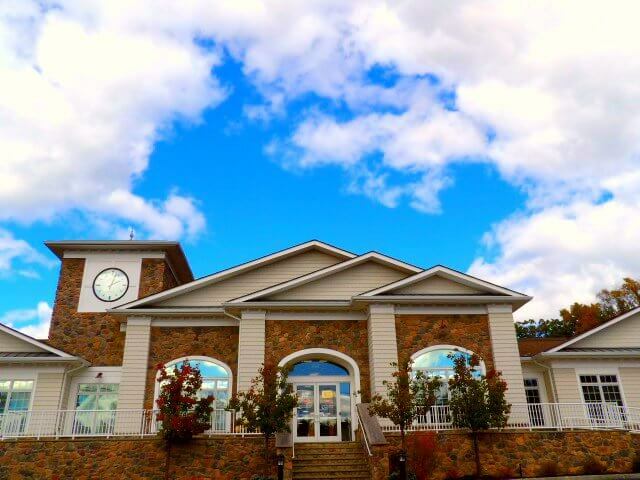 If you would like to know more about Montville Executive Suites, call us at 973-575-6080 or stop by our office at 330 Changebridge Road in Pine Brook, NJ.